To enrich local and regional culture by providing a continuous exposure to the visual arts and encouraging community involvement through outreach, education, and service. 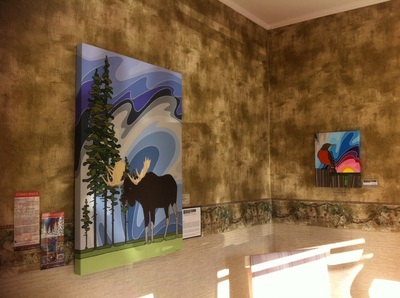 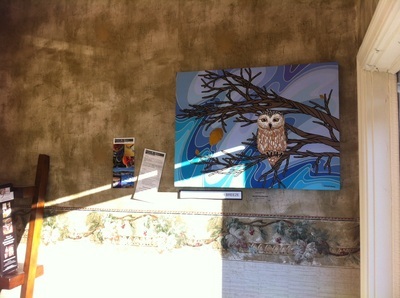 Description: “Art Around Town” is the participation of six locations (businesses and public institutions) which display the artwork of participating Terrace Art Gallery members. 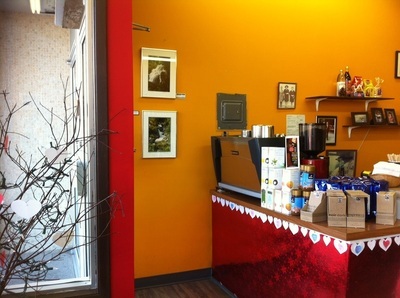 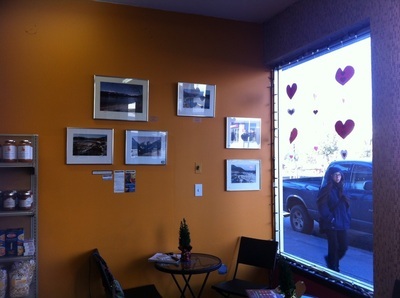 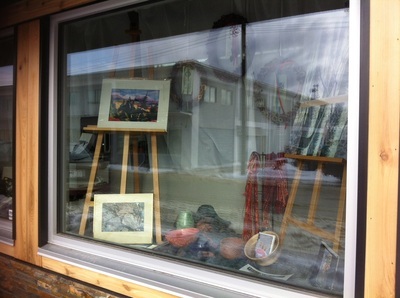 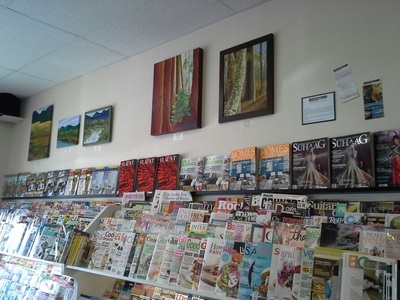 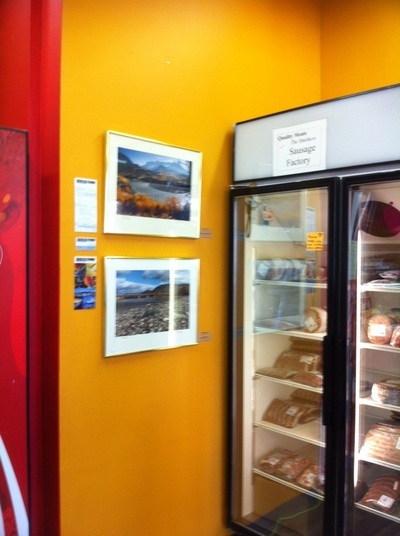 Contributed art is shown in the locations on a rotating basis. It is an opportunity for participating artists to showcase their artwork outside of the gallery and also for the ‘business’ participants to enjoy art of local artists in their workplaces. 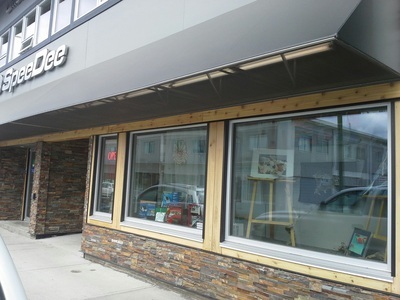 The current participating locations are: Bert’s Delicatessen, Misty River Books, Terrace Interiors, Terrace Public Library, Terraceview Lodge, and SpeeDee Printers. 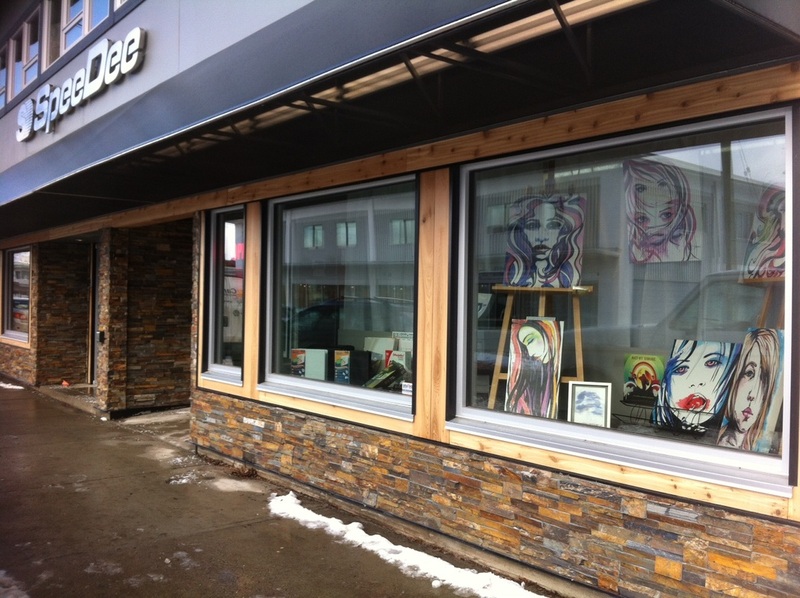 Mandate: The mandate of the “Art Around Town” program is to involve the wider community in the promotion of art, artists and art appreciation through community involvement and participation. This program bolsters a community outreach objective under the Terrace Art Gallery mission: To enrich local and regional culture by providing a continuous exposure to the visual arts and encouraging community involvement through outreach, education, and service.